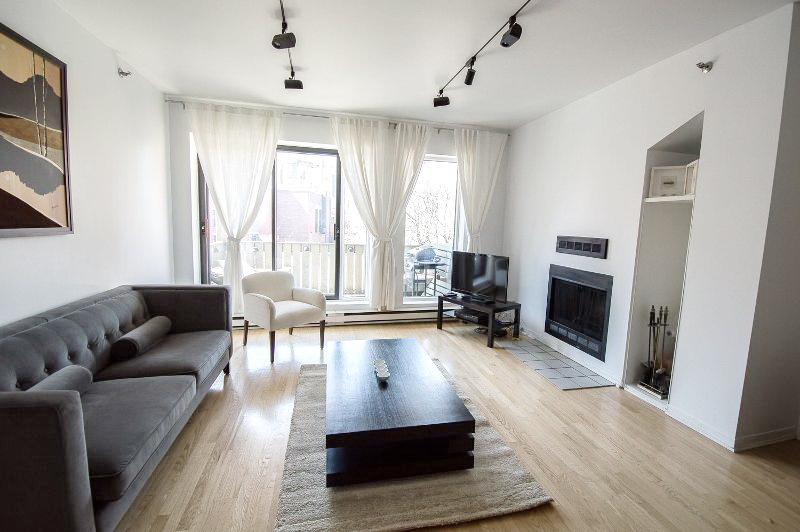 The Jardin Du Fort is located in beautiful downtown Montreal and close to all amenities including shopping, restaurants and grocers. 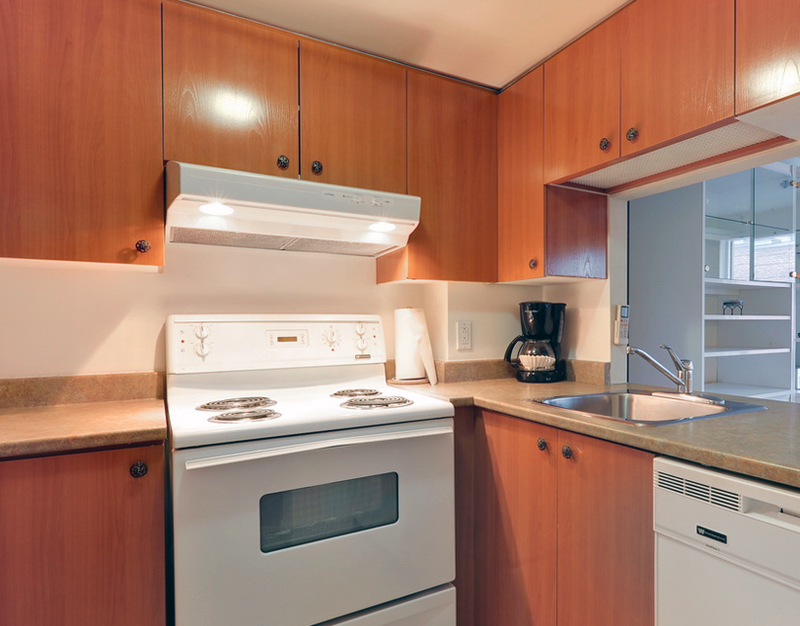 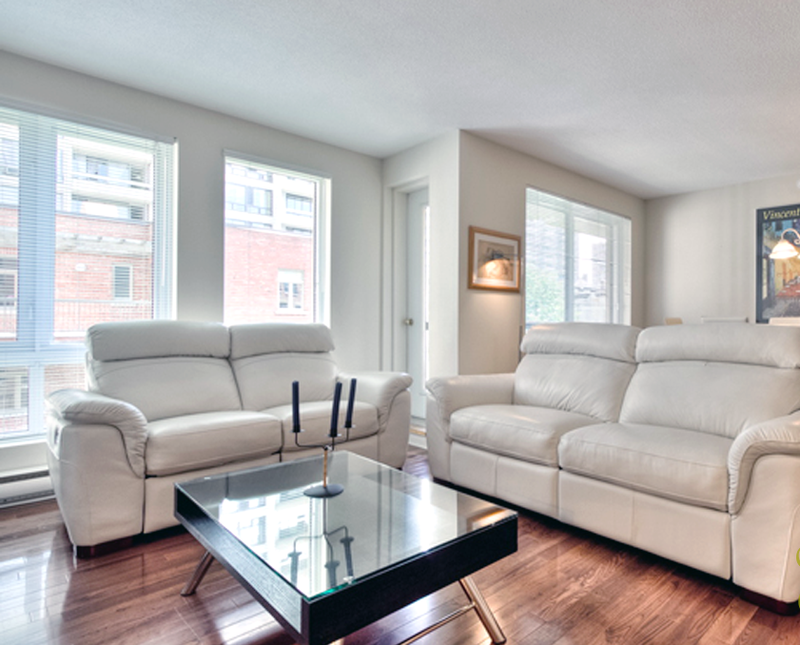 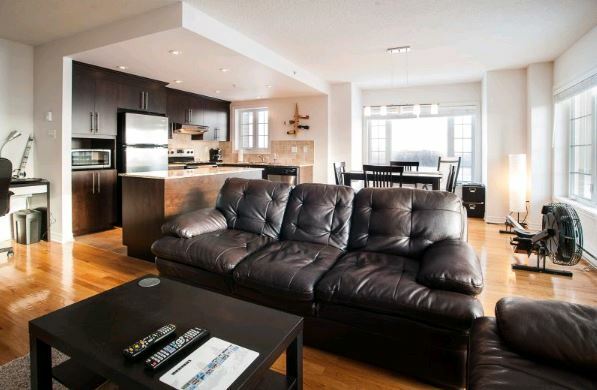 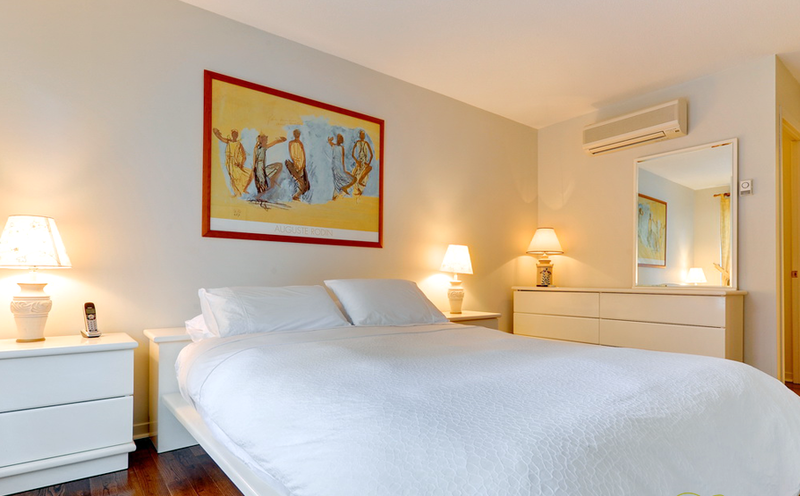 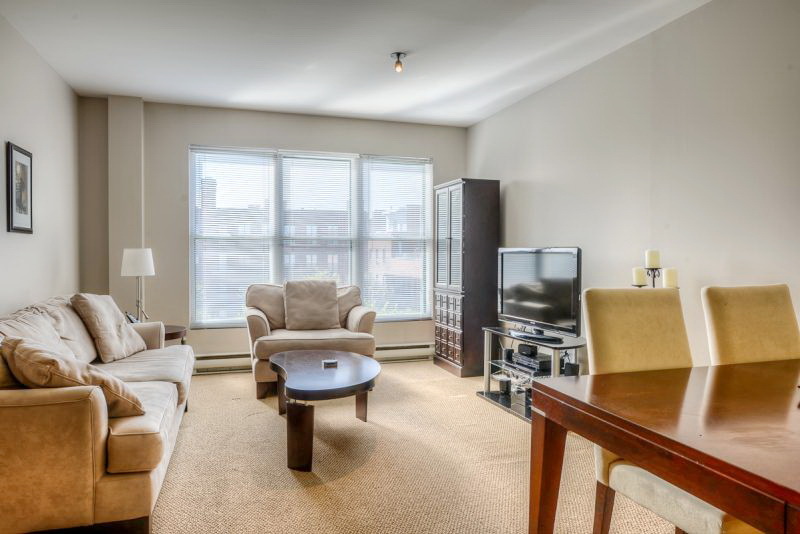 These spacious and modern suites include fully equipped kitchens with 5 appliances, hardwood floors, large windows, dedicated workspace and en-suite laundry. 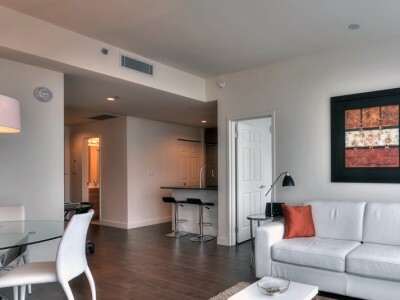 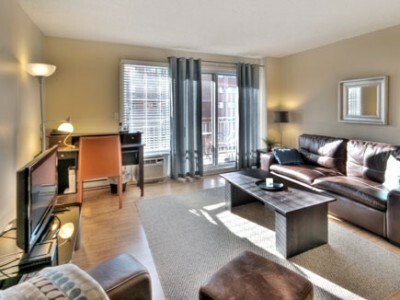 Come and enjoy downtown living at it's best!